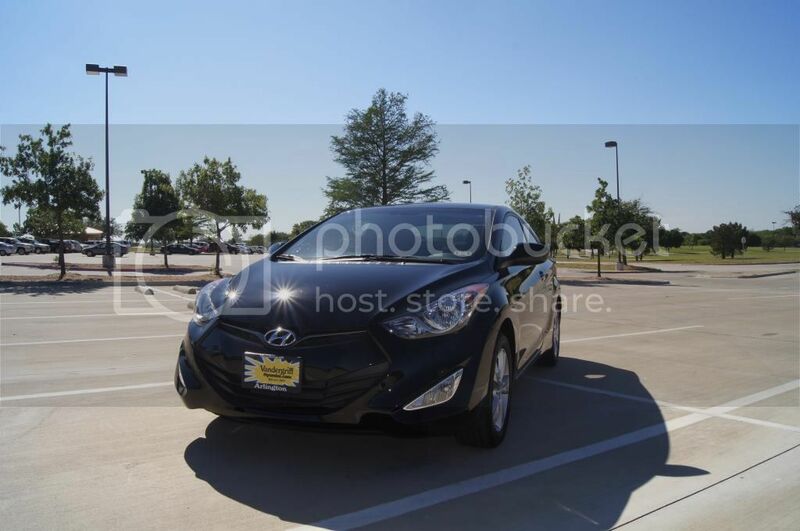 Elantra Coupe GS, I had a 2001 Elantra GLS sedan. 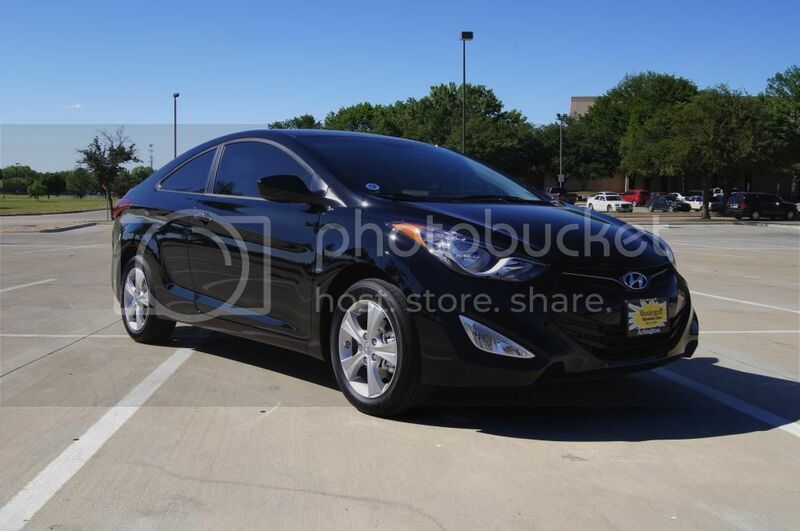 Hello I am a new and very happy owner of a 2013 Elantra Coupe GS. After a week of owning this beautiful zippy car I must say "It is Amazing!" I have noticed it has turned heads, this straight off the show room floor. I do want to do some modifications to personalize it to ME. I do have some mild questions. 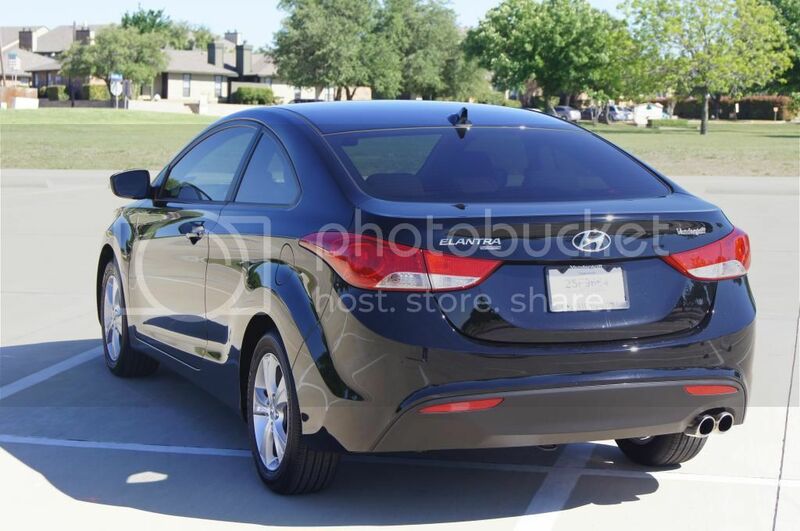 It is a 2013 Hyundai Elantra Coupe GS. With my limited knowledge of the body style and motor I am completely lost at what I can look for to mod this beauty out.  I believe i can go back as far as 2011 to find some items but with it being a coupe and knowing the car is slightly different than the sedan I am stuck I am hoping some of the awesome people from this site can help a FNG out. Please and Thanks! I have plenty of ideas in my head of what I want it to look like and in the process of actually drawing out the plans. I do not want to tweak the engine to much because of the warranty. I am hoping for some reverse adds or mods I can do myself. If for some reason i need to take her into the hyundai house i can put it back to stock. Looks good! Thanks for the intro and welcome to the club. Welcome to the club! The coupe looks great. 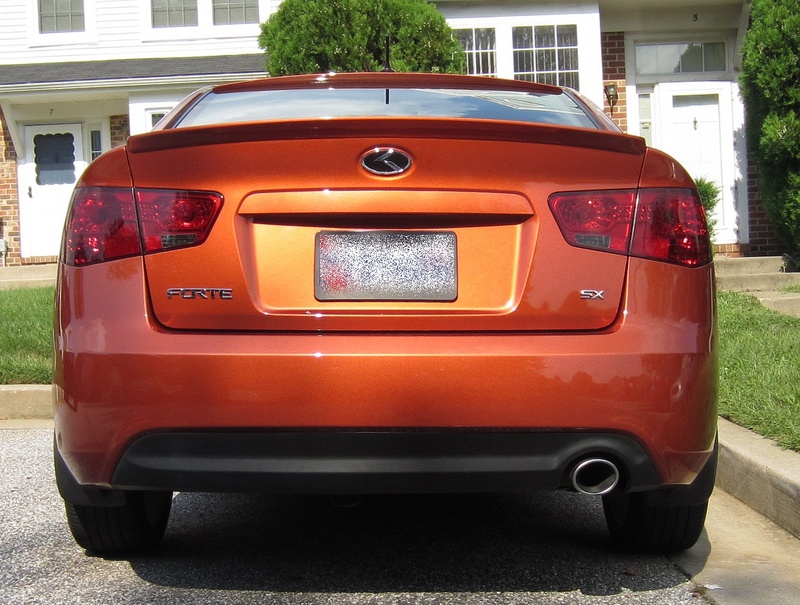 For engine mods, the 2011- 2013 Sedan, '13 Coupe and '13 GT all share the exact same engine. So something like an intake would work for all three as far as I know. I know the same intakes for the sedan work on the GT at least. Most popular seem to be the K&N or Injen intake setups. I would think the exhaust setup would be different than the sedan though, but it seems to not only be cost effective, but also better fitment to go to an exhaust shop and have them custom fabricate something for you as opposed to purchasing one of the few available setups which cost a pretty penny. Then you can select the style muffler you prefer too. Not sure what all engine/performance mods you're thinking of. For the wheels, many have used plastidip which is something I am considering myself. The nice thing with that is you can literally peel it off if you don't like it or want to change it up. You could certainly black out the wheels with plastidip and I would personally use that myself instead of paint just for the fact that you can change it or remove it fairly easily. Also, you can decide if you want flat black or if you want a gloss finish in which case you use the glossifier. Here is a link to some plastidip sold by one of our affiliates. For calipers, I thnk the red behind the black would look great. Check out this caliper paint kit. I've done red calipers using this kit on a black car (my '06 Sonata) and I really liked how it looked. As far as appearance mods (i.e. grills, bodykits, spoilers, etc) I would be careful as I don't know whether any of the sedan parts would work, but maybe someone with a coupe could chime in. I'm not sure if lights (headlights/tail lights) are the same either, but you could probably tell just by looking closely at pics. Any questions, just ask! Also, if you're ordering anything online make sure to go through our affiliate mall (under the "Community" dropdown menu). The club gets a small percentage of sales by ordering through here. So if you are buying anyways, might as well help the club out! Alex, Mad props to you sir. And thank you everyone. Nice looking coupe. I was only considering the GT but seeing these pictures, I think I'll add the coupe to my short list. Are you going to smoke the lights? Might go well with your black out theme. You should be ok with a light smoke/gunsmoke that just darkens a little. Sort of like what I did to my Forte. Oh wow! that from a stock photo comparison looks amazing! I was reading and just said basically had to be reflective from 1000 ft? so yeah i guess just smoking them would work also. Also looked at HID xenons. Yeah they are illegal also. With all the stuff I would have to do to make it passable as "legal" I just can't afford it right now. So as of right now I am planning on getting enough stuff together to blacken the rims and paint the calipers!